JacRox is a modern and forward-thinking online proposition designed to make managing your business accounts easy and straightforward. By partnering with Xero, we have created a solution which takes care of your accounting needs, leaving you with more time to focus on what you enjoy most – running your business. We know traditional office hours are a thing of the past, and you may need to access your accounts outside of 9am- 5pm. 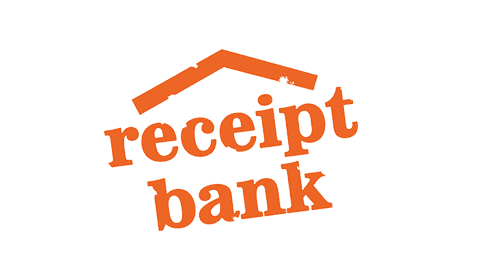 With JacRox & Xero you can access your accounting information 24 hours a day. 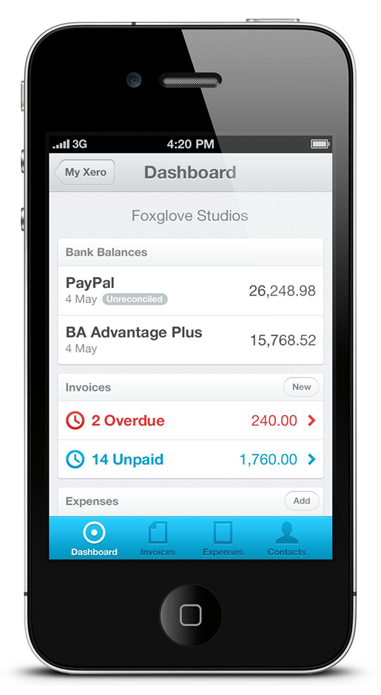 Xero cloud accounting allows you to view your accounts from anywhere in the world, at any time. All you need is an internet connection. Working in the cloud also means that regardless of your business location, JacRox is in a position to work with you and help you improve your business by remotely reviewing your accounting information in the cloud. Behind the scenes, we are known as Jack Ross Chartered Accountants and are based in Manchester. We have been serving the North West business community for well over half a century. With clients of all sizes, across most industries, from local firms to international organisations, we are well suited to understand your needs. We've been in business since 1948 and we have served generations of savvy business owners in that time. Our testimonial videos speak for themselves and we know our clients are thrilled with the quality service we provide. In fact we are filming more as you read this; we have many happy clients, and we'd love for you to become one of them! Do you want to join our happy client list? Click here for available JacRox Xero solutions and see which one is best for you and your business. If you'd like to know more about Jack Ross Chartered Accountants please visit www.jackross.com. We are always looking for bright and talented people to add to our existing team .If you think you are eligible please complete our online application form please click here.